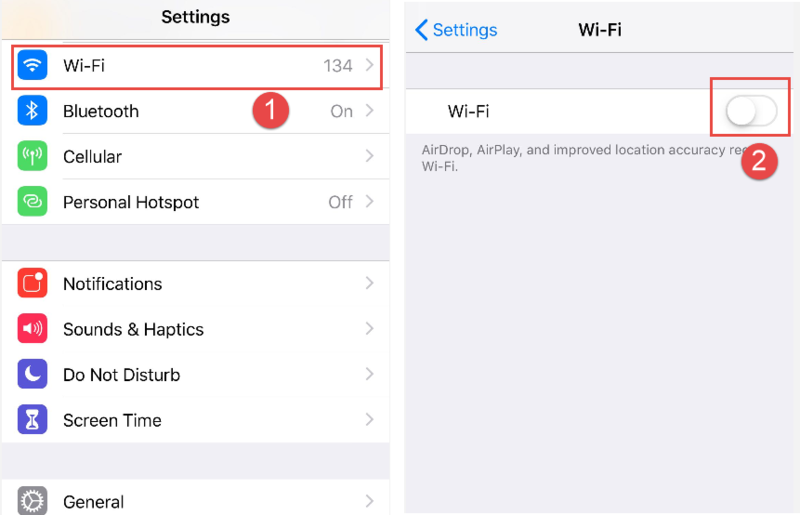 If you experience any connection fail, name resolution error during the live search, it is possible the WiFi connection is not good. Please try the steps below. Restart the router. If you have access to the router, unplug it, wait 5 seconds, then plug again. Try the live search again after the router establishes the Internet connection. Open a browser on your phone to see if the WiFi network asks you to pay or agree on some terms. 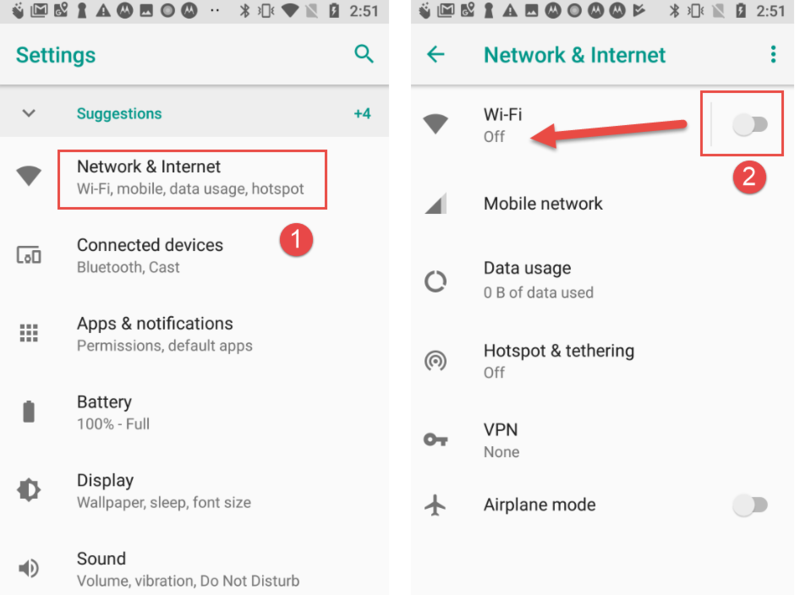 Disable the WiFi on your phone and use cellular networks exclusively. Now your phone will use cellular data for the Internet connection. Try the live search again.